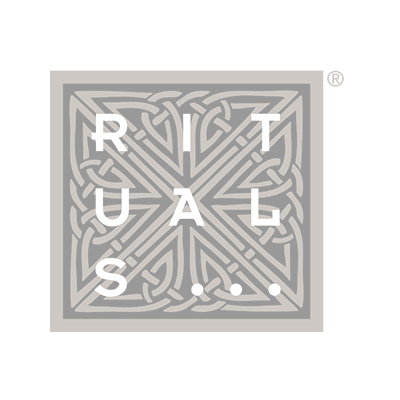 RITUALS is a unique luxury lifestyle brand, leading bath and body brand in Europe, that encourages ‘slow down’ moments for the mind, body, & soul. Each product, over 400 in total is inspired by an ancient Eastern tradition. With an expansive line including body care, scented candles, fragrance sticks, natural skin care, precious mineral make-up, and Soulwear, the brand transforms everyday routines into more meaningful moments.